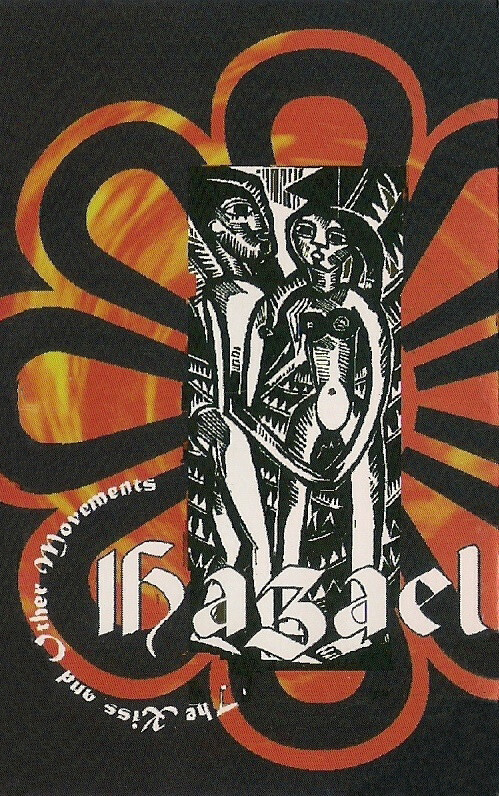 Hazael appeared as a Scandinavian mythology inspired death metal band of the Polish underground scene in the early '90s. After one album and a split-up they returned with something different. While most older death metal bands turned progressive or into a popular direction, others tried gothic doom metal. Hazael chose the second path, but somehow things just didn't work out like at the big names in this style. Even though the concept is related to gothic ambitions, "The Kiss and Other Movements" was a heavier album, and reminded more of stoner/doom than ordinary gothic doom. The melancholic touch is very strong, but it's definitely not the emotional breakdown of dark feminine male love machines. The album sounds too badass for that, groovier than classic doom used to be, but lacks the psychedelic features to count as stoner rock. The vocals may sound weird and amateur sometimes, but fits to the music and together they created a raw main view. The old school touch is strong, so it's like a kind of extraordinary doom metal, a genuine experiment for the late interpretation of the style. The album is very enjoyable and instead of the gothic lovesickness or the stoned levitation includes a different feeling that may sound familiar from somewhere, but still maybe it wasn't even made in this form yet.